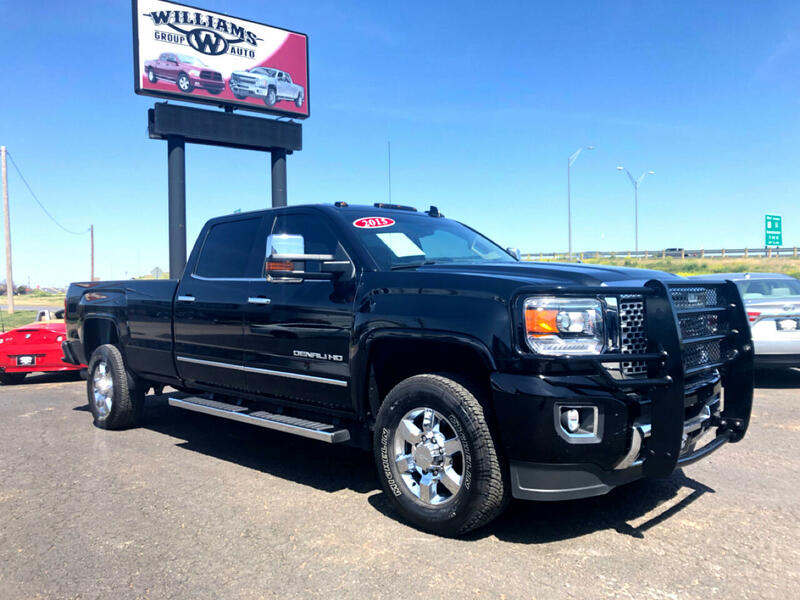 Clean Sierra Denali 3500HD Crew Cab 4X4 6.6L Duramax Turbo Diesel. Heated and cooled Leather, Navigation, Sunroof, DVD, BOSE, Bedliner, Towing, and more! Message: Thought you might be interested in this 2015 GMC Sierra 3500.